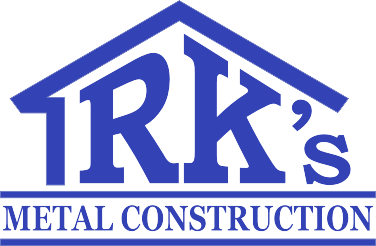 The following is a compilation of RK’s Metal Construction Projects. For more information on any of them, please contact us. Responsible for cladding entire mine site: Head Frame; Mill; Crusher; Warehouse; Electrical Building; Storage Building. Mechanical and electrical also involved.